Atelier Ten is working closely with Renzo Piano Building Workshop, Davis Brody Bond, Columbia University, and the rest of the design team to define and achieve ambitious environmental aspirations for the new Manhattanville campus. 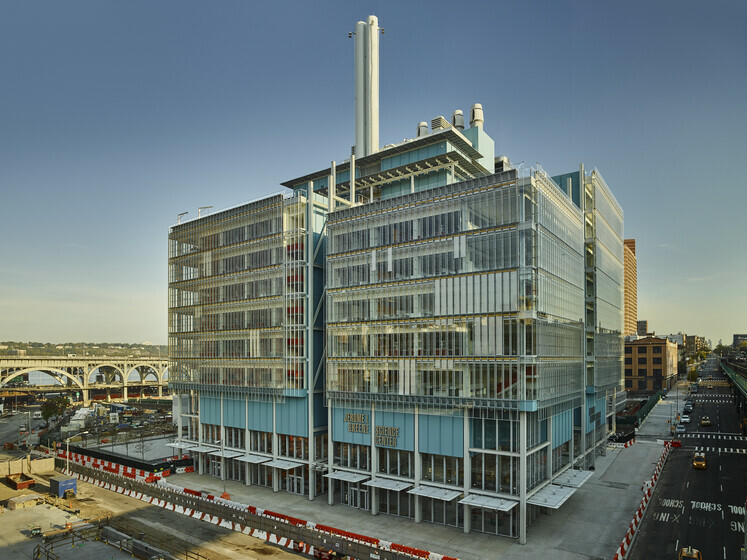 The development of the new Manhattanville campus will include life science laboratories, the business school, and other academic and residential buildings. 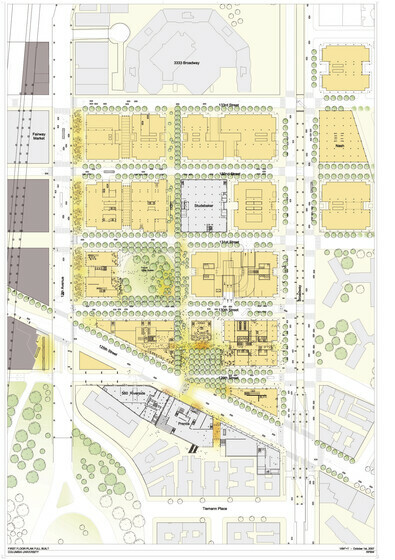 During the masterplan phase, Atelier Ten developed the Columbia University Environmental Sustainability Framework (CUESF), which set stringent environmental targets for all future development. As part of Phase I, for the design of the Mind Brain Behavior (MBB) building, Atelier Ten guided the design of a high-performance façade that meets high environmental and acoustic requirements, while introducing a new architectural language to upper Manhattan. Atelier Ten is also working closely with the engineers to increase energy savings through optimized laboratory ventilation rates and innovative conditioning strategies. Typical of a laboratory building, the MBB building has a very intensive process water demand. By exploring opportunities for stormwater and greywater reuse and decreased cooling tower use, the MBB Building and surrounding Phase I development seeks to meet significant potable water reduction targets as outlined in the sustainability framework.